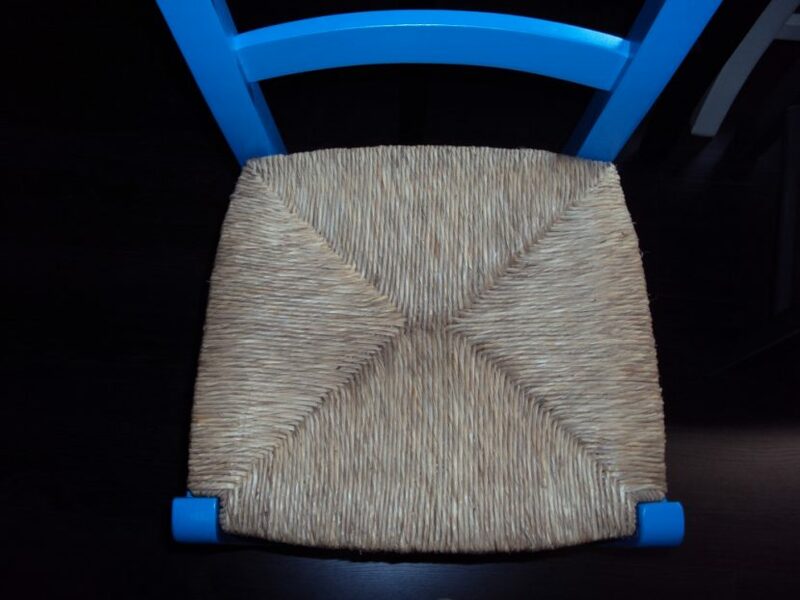 Chair wicker, wicker chairs Natural Wickers for cafe restaurant tavern chairs, wicker seats. Cheap spare parts Physical wickers for cafe restaurant tavern chairs. 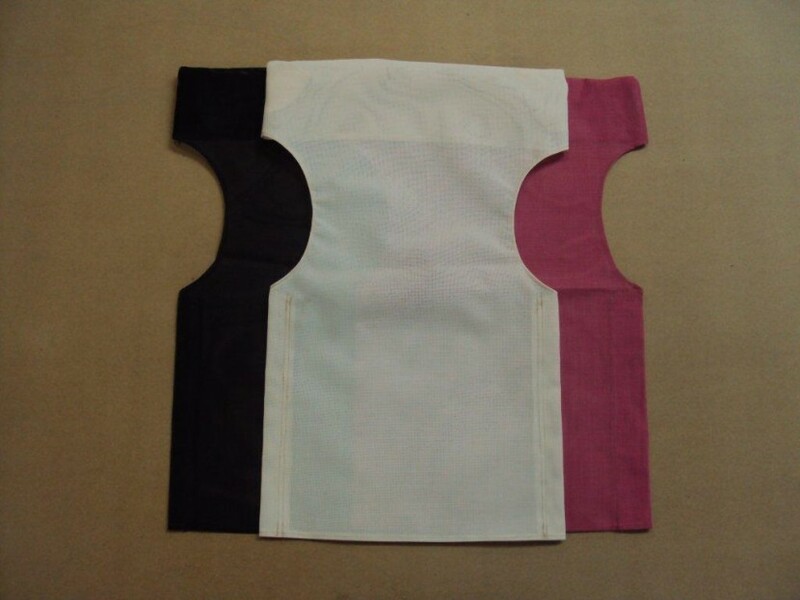 Cheap cloths for perforated PVC chairs and cloths. 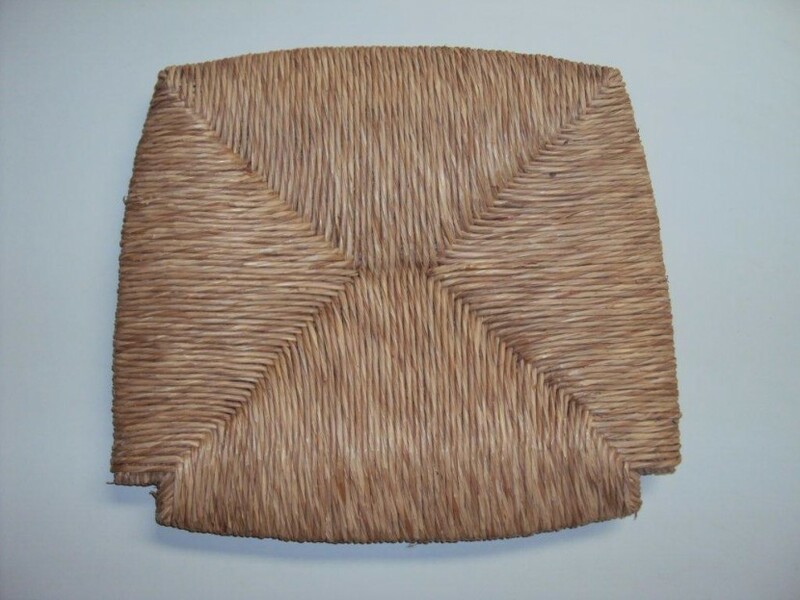 Natural wicker seat, from 4,4 € seagrass seat Physical Rattan seat for Chairs Cafe restaurant tavern cafe (35×39 cm). 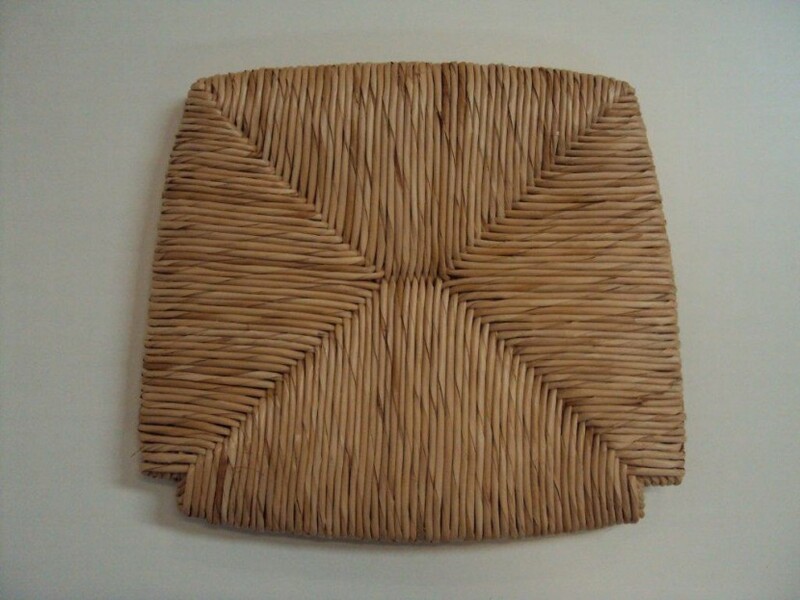 Natural wicker seat, from 4,9 € Physical Rattan seat for Chair Cafe restaurant tavern cafe (37×37 cm). 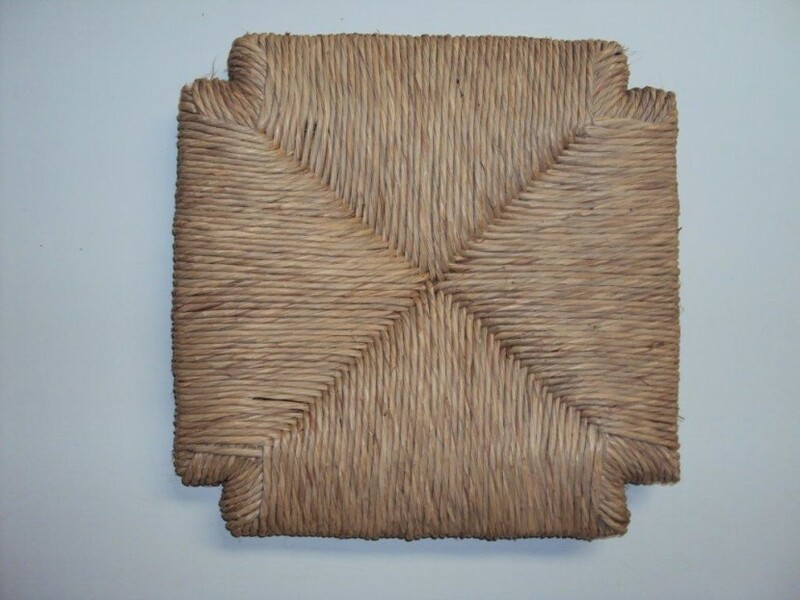 Natural wicker, from 4,4 € seagrass seat Physical Rattan seat for Chairs Cafe restaurant tavern cafe (35×39 cm). 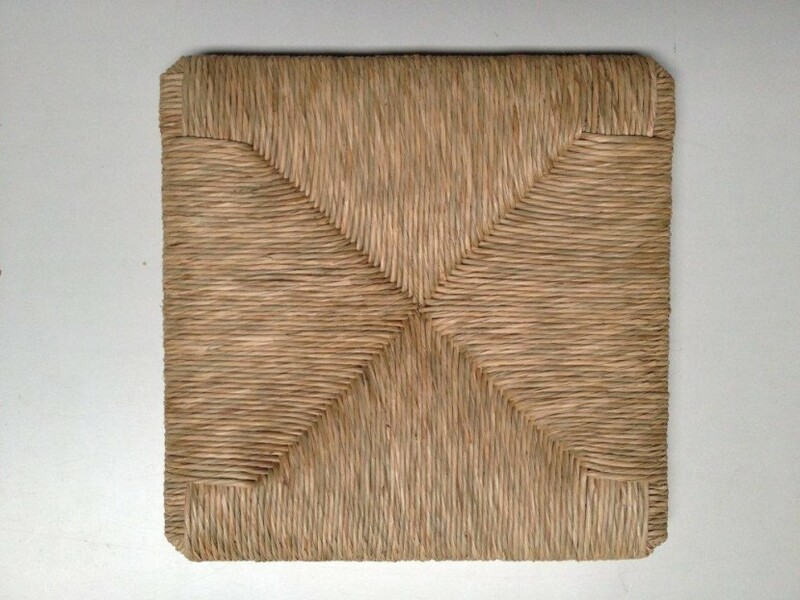 Find spare chairs at incredibly low prices wicker mats seats cafe chairs. Cloths for PVC perforated chairs and cloths. Low prices. 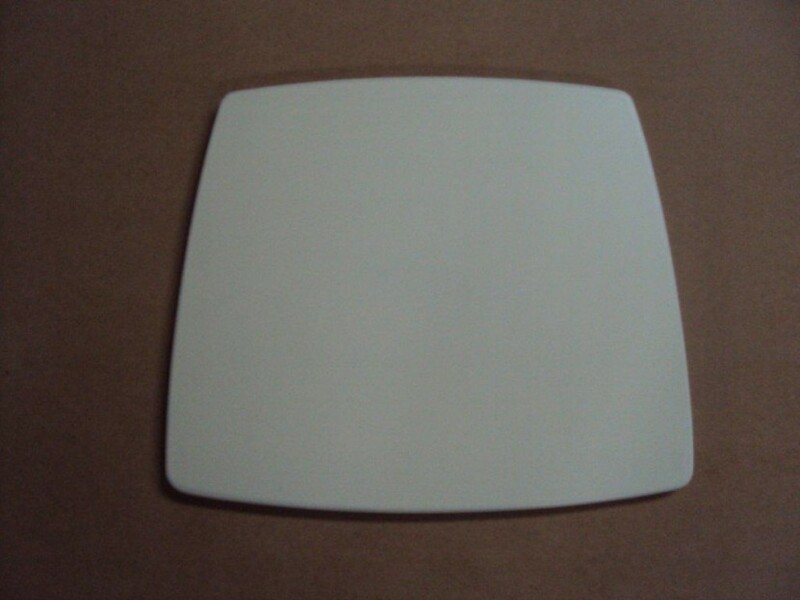 mats for chairs mats chairs wicker chairs chair parts, professional equipment chair parts. 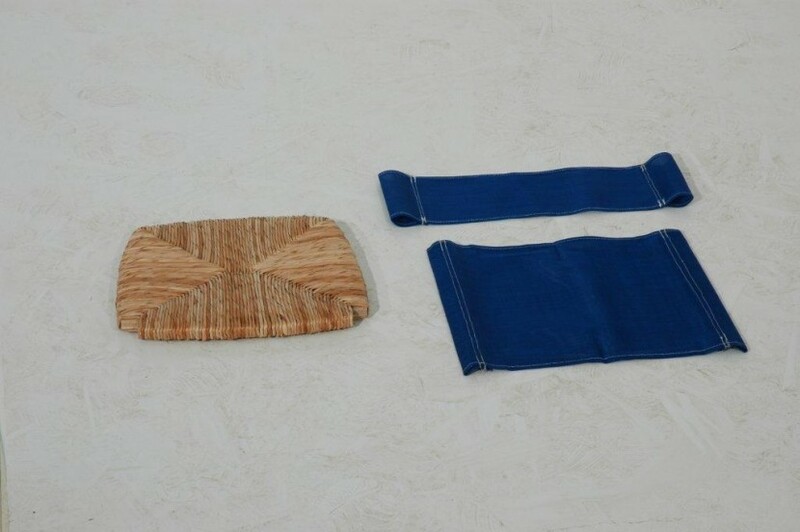 Cheap parts mats chair to chair mats chair wicker chairs, cheap chair parts, mats for chairs cafe mats chairs wicker seats parts of wooden chairs. Parts wooden chair, psathes chairs chair parts. Mats cHAIRS wicker seats, parts of chairs, antallaktika kareklon matting chair. Mats chair mats chair mats chair, mat chair, director chair covers. Sails for pvc chairs and cloths director chair covers, director chair cover, bedspread chair dIRECTOR. Director chair cloth pvc perforated and cloths, cloth chair director. Sails director. Pvc director chair sails director and cloths for directors. Professional foodservice equipment. 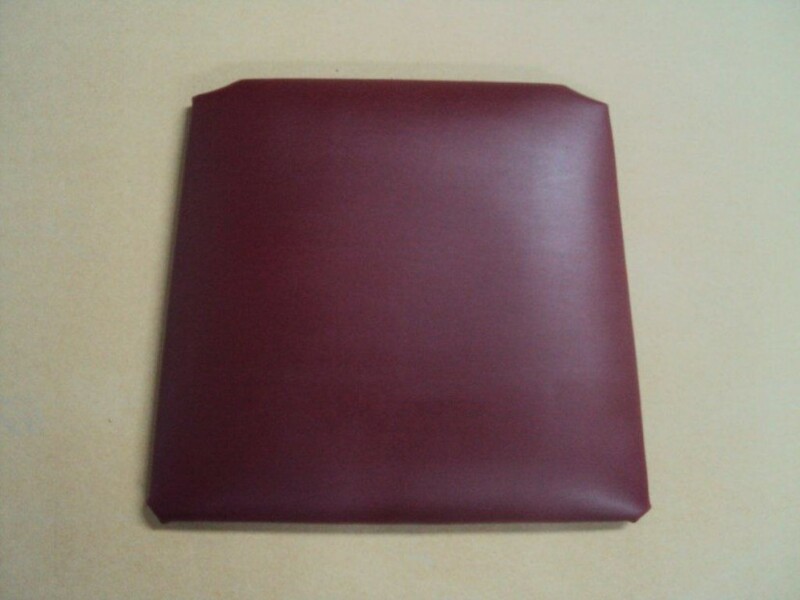 PVC director chair cloth. Pvc perforated and sailcloth sails director chair. Pvc cloths for Dining chairs.